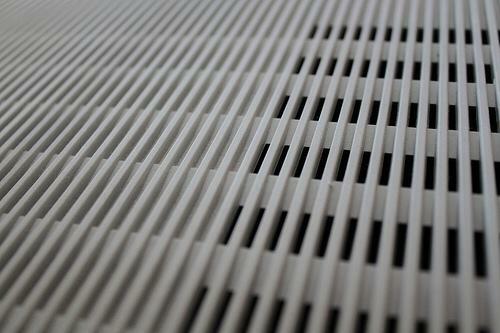 If you’re suffering from indoor allergies and other breathing difficulties, there’s a good chance that you’ve looked into investing in an air purifier. It depends on the humidity profile of the place you are staying at. The best air purifier is obviously one that will eradicate any mold growth while also clearing up air particles already circulating through rooms as well. 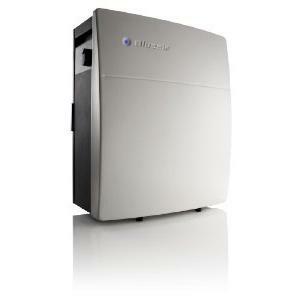 In a number of air purifier reviews, the Fellowes Allergy and Asthma Friendly AeraMax 200 has frequently been referred to as among the best HEPA air purifier in its class. 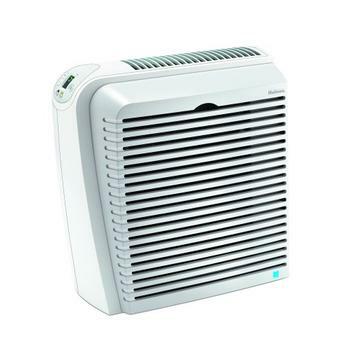 However, whether or not this particular model is optimal for you will probably depend more on your own air-purifying needs than on air purifier reviews. So, what can you expect of the Fellowes AeraMax 200? Let’s find out. 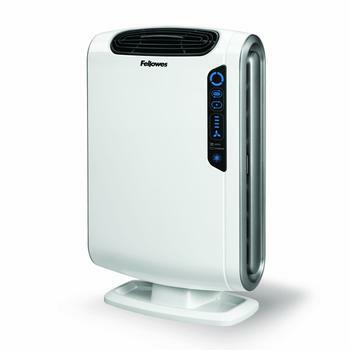 The Fellowes Allergy and Asthma Friendly AeraMax 200 utilizes True HEPA Filters in order to keep air purified at all times. 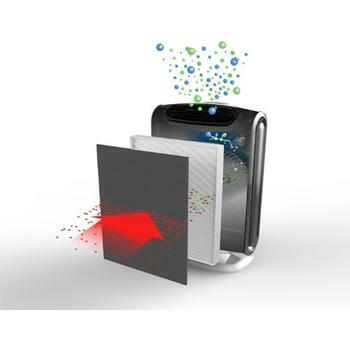 A single unit of this model has been shown to be effective in eliminating 99.97% of airborne particles as small as 0.3 microns within a 200 square foot room. An indicator light keeps users informed of the status of their filters, allowing them to easily know if they need to change them out or not. An internal sensor in the unit determines the necessary speed of the model’s fan, reducing it or speeding it up in accordance with the number of particles that still need to be eliminated. If desired, however, users can also manually set the fan speed preferences instead. 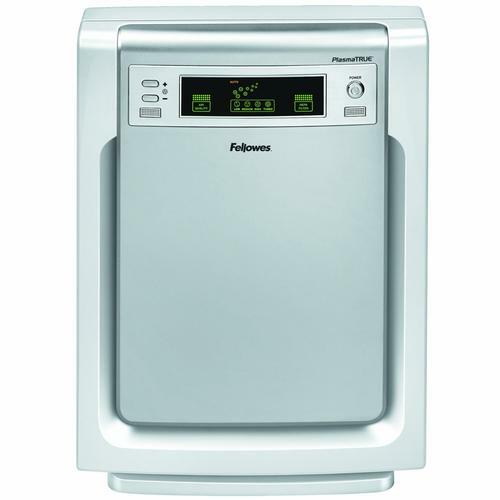 The Fellowes Allergy and Asthma Friendly AeraMax 200 features a four-stage purification system. The first stage works to remove large, odorous particles while the PlasmaTRUE Technology of the fourth stage is designed to safely remove airborne pollutants. Currently sold for less than many other air purifiers, this unit is definitely one of the more affordable options on the market today. The fact that the unit automatically adjusts itself to the number of circulating air particles is also appreciated, as it leaves consumers with minimal maintenance requirements. User reviews are mostly positive, with many consumers praising the Fellowes Allergy and Asthma Friendly AeraMax 200 for its relatively quiet fan noise. 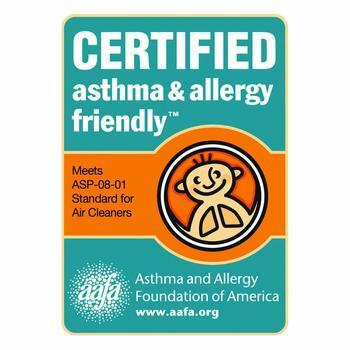 Additionally, this product is a certified asthma and allergy-friendly item. This item is designed to remove allergens and germs from the air, as well as dust mites, cigarette smoke, and mold spores. This way, one unit should be able to address a wide variety of in-home air care concerns. Finally, a single unit of this product should be able to clean the air within a 200 square feet wide space, and the relatively low market price for this product should allow some consumers to purchase multiple units for use in several rooms if desired. 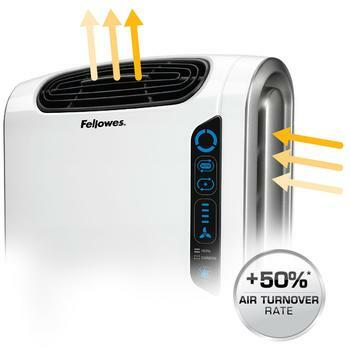 While the Fellowes Allergy and Asthma Friendly AeraMax 200 has been shown to effectively eradicate most airborne bacteria particles, it is not designed to address the issue of any currently growing surface mold. 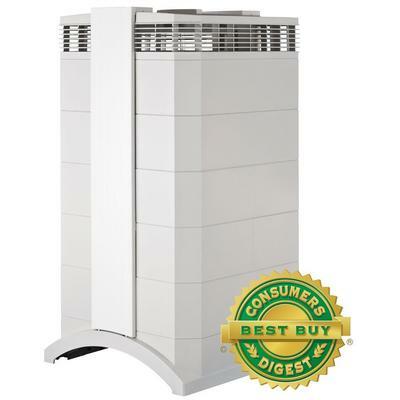 Additionally, even though this unit is relatively inexpensive, common customer complaints against it seemed to state that it didn’t fully deliver on all of its promises; they still suffered from a good deal of sniffling even after installing this air purifier. However, it should be noted that this product is designed to address certain air quality issues, and not all “sniffles” are the direct result of air quality problems. 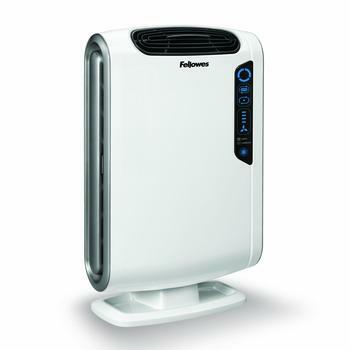 Overall, the Fellowes Allergy and Asthma Friendly AeraMax 200 is a solid option for anyone considering purchasing an air purifier. 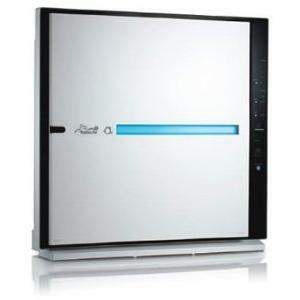 While there has been positive shares of air purifer reviews associated with it, it has a number of shortcomings. But given the price tag, it wouldn’t be wise to expect the best air purifier performance when compared to the elites like IQAir HealthPro Plus or even RabbitAir MinusA2. So, what do you think of the Fellowes AeraMax 200? If you still have your reservation and you are looking for reliable solution to ease your allergy flare-ups, do check out which models have been rated as the best air purifier for allergies.